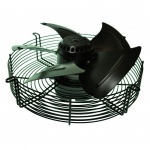 We stock a vast range of refrigeration spare parts from top manufacturers like Pole Star Products LTD. If you cannot find the refrigeration part that you are looking for then please contact us. 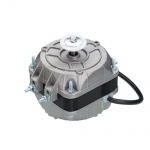 Our range includes: Multi Fit Sleeve Baring Motors, Axiel Fan Motors, Universal Multi Fan Motors, and more.